Any club or association with an interest in mechanically propelled road vehicles over 25 years old is welcome. Any museum or collection with road transport related exhibits may join. Exclusive insurance scheme for clubs. 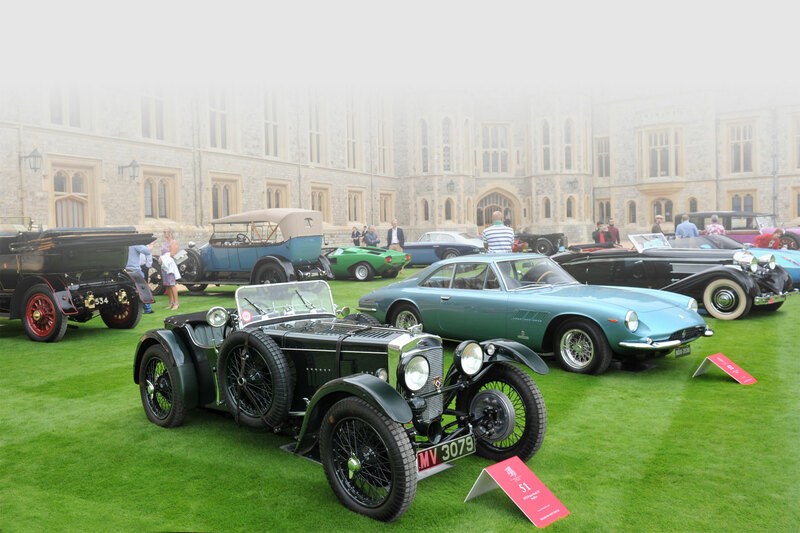 Historic vehicle related activity is worth over £4 billion to the UK economy each year. If the right to use old vehicles was lost, much of this activity would diminish or cease. Any trader that makes a product or provides a service for owners of historic vehicles may join to support FBHVC’s efforts to ensure that the underlying right to use old vehicles on the road is not compromised by ill-considered regulation.